Managing diabetes requires a knowledgeable, dependable physician. At Optimal Health of Southern Oregon in Grants Pass, Oregon, the experienced medical staff offers comprehensive diabetes care, including your initial diagnosis and a customized treatment plan, to control your blood sugar levels. Whether you have Type 1 or Type 2 diabetes, Optimal Health of Southern Oregon has the in-office resources you need to stay healthy. Call the office today for a consultation or book online to learn more about managing diabetes. Diabetes is a condition that affects how your body processes the blood glucose, or sugar, it takes from the foods you eat. This glucose is a necessary component for optimum health, providing your cells with the energy they need to function properly. Regardless of the type of diabetes you have, uncontrolled blood-sugar levels can result in serious health complications, including heart disease, nerve damage, and organ failure. Type 1 diabetes can be the result of a dysfunctioning immune system which attacks the cells in the pancreas that create insulin. In Type 2 diabetes and prediabetes, your cells resist insulin that controls blood sugar, and your pancreas isn’t able to make enough of the hormone to keep blood-sugar levels stable. You could be at higher risk of developing diabetes if you have a family history of the disease, are overweight, or if you aren’t physically active. Certain races, including African Americans, Hispanics, and Asian Americans, are at higher risk for diabetes, although the reasons why aren’t clear. Your provider can determine if you have diabetes through a simple in-office blood test. They will request that you don’t eat or drink anything several hours beforehand, depending on what type of test they administer. If you have Type 1 diabetes, you need to take insulin daily. Your provider prescribes the dosages and monitors your blood-sugar levels regularly. You also need to test your blood sugar at home several times a day and follow a healthy diet plan. They could initially recommend lifestyle changes for controlling sugar levels in Type 2 and prediabetes. These changes can include eliminating sugars from your diet and increasing your exercise levels. In some cases, you might need to take medications to stimulate your body’s production of insulin. 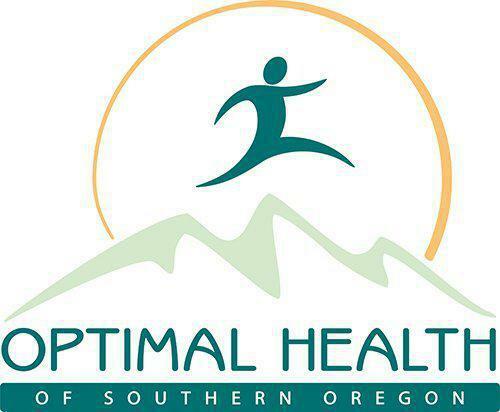 Your provider at Optimal Health of Southern Oregon can determine the best course of treatment based on your overall health and your medical history. Learn more about managing diabetes by calling the office today or using the online booking feature.